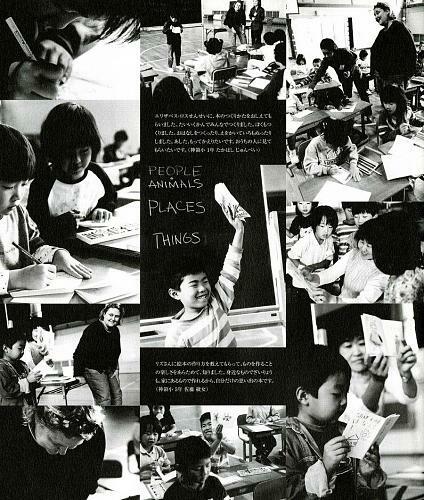 Kamiyama has two treasures, everyday life of the people and nature. but revealed the real mystery that lies hidden between the two. Set in the Jinryo community centre is a gallery installation with two contrasting features. 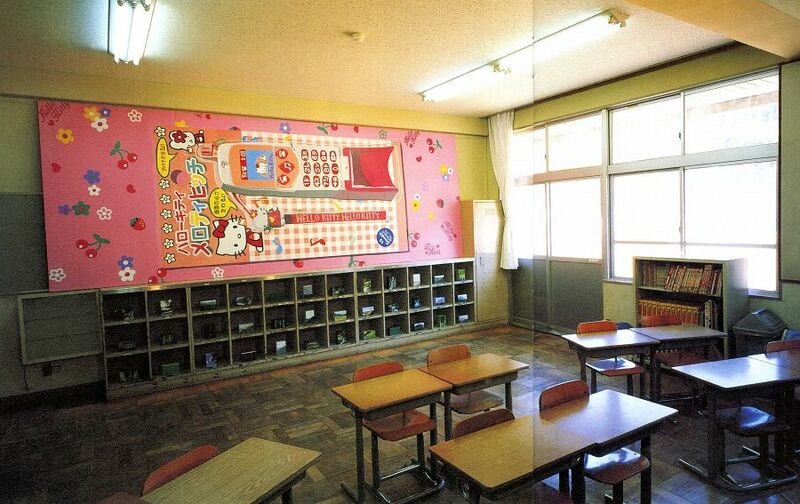 There is an enormous painting of a toy "Hello Kitty" mobile phone. it has always been daily commodities that appeal to ordinary people. with the number referring to Hokusai's 36 views of Mt. Fuji. She brilliantly captured Japan's "culture of space."